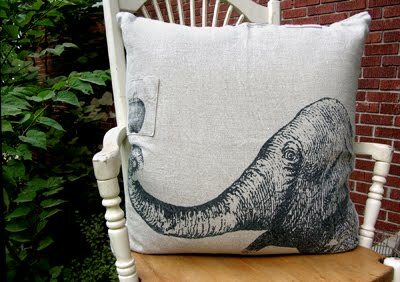 Just kidding- but did you know that it is true, Elephants do really have amazing memories! 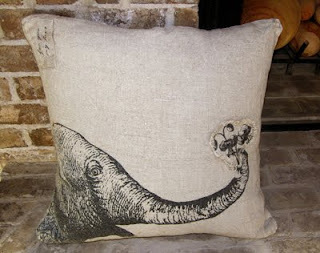 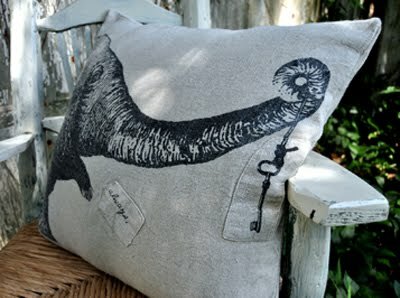 Loving these pillows featuring the ELEPHANT. 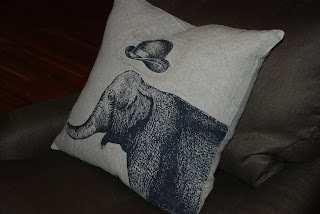 These have such personality and are some of my favorites right now.